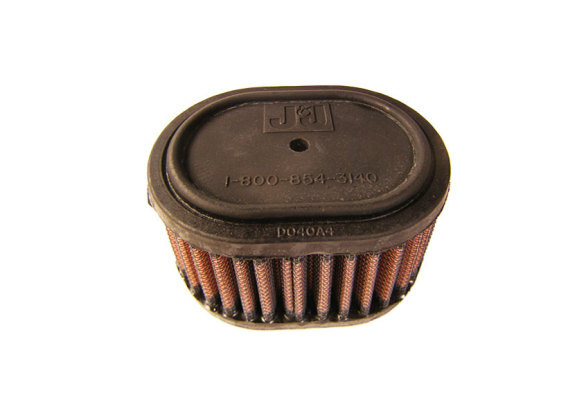 FPX/K&N filters are washable and reusable for the life of your go-karts. Designed to fit under the stock Honda air cleaner cover. They can be easily cleaned and oiled using our K&N Recharger kits as many times as necessary. Never needs replacement.